The most powerful widest field & brush mower in the range. The PRO MAX-34 is the widest and most powerful walk behind field and brush mower in the range offering a 34" (86cm) cutting width. 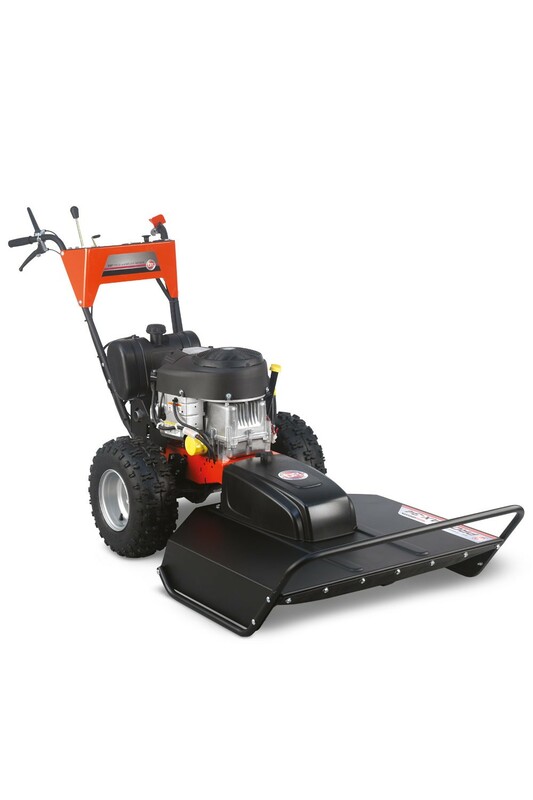 Powered by a Briggs & Stratton Professional Series V-Twin engine, this field and brush mower will easily cut through saplings up to 3" (7cm) in diameter and 8 foot high weeds. All the DR optional attachments are compatiable with the PRO MAX-34 Field & Brush mower. 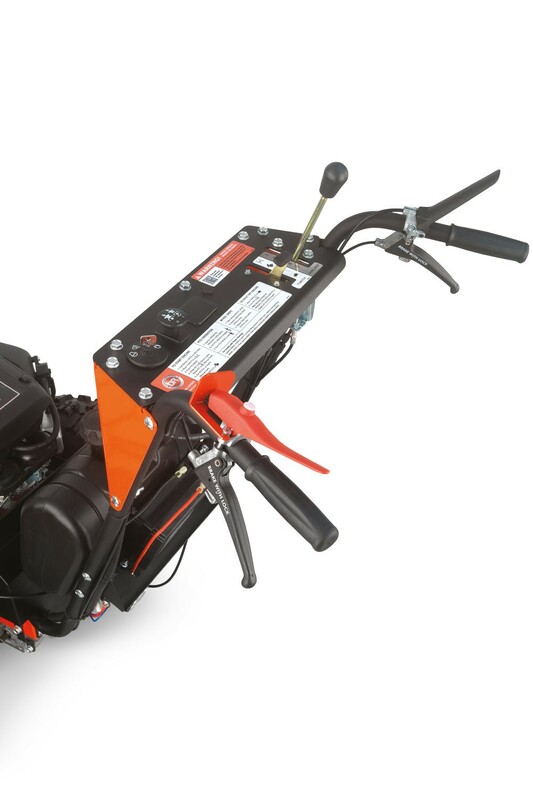 The 34" wide cutting deck ensures swift progress when cutting through weeds, brush, grass or even 3" thick saplings. 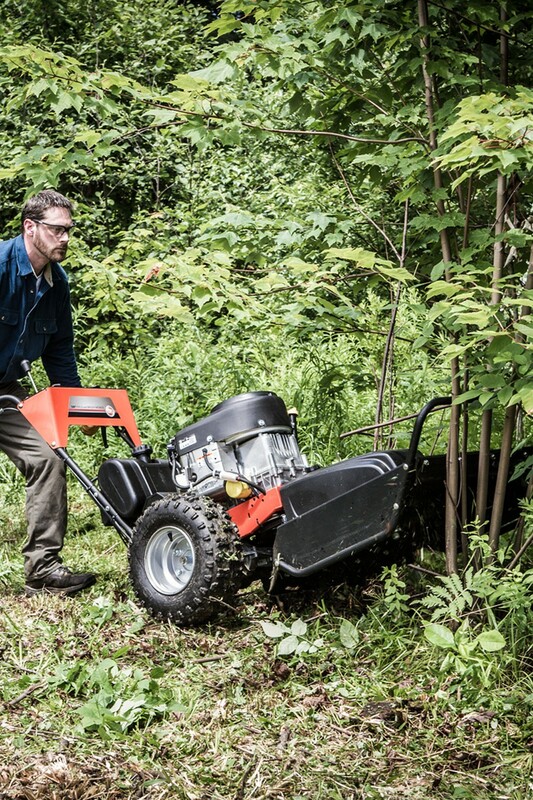 The 34" deck on the PRO MAX 34 is our widest cut walk-behind brush cutter. 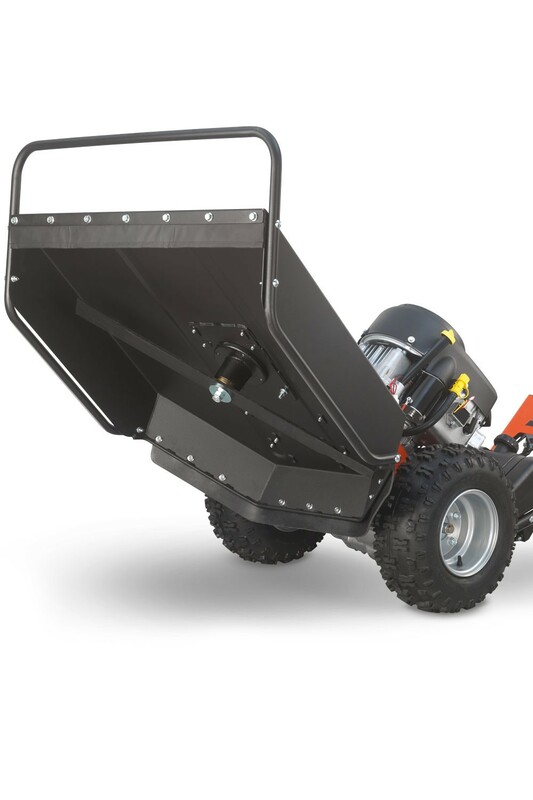 Unlike the rigid, fixed decks found on some brush mowers, the DR deck pivots from side to side, enabling it to follow the contours of rough ground. This feature minimises scalping and improves traction. If you hit a rock or immovable object, the belt drive system allows the belt to slip reducing the possibility of causing damage to the spindle and protecting the engine. Which attachments are available to fit on the PRO MAX-34 Field & Brush Mower? There are two attachments available for the DR PRO MAX-34. These are the 42" wide lawn mower deck and the 42" grader / snow blade. There are also snow chains available to increase traction if the machine is to be used in snow or ice. Currently these are the only attachments available in the UK. 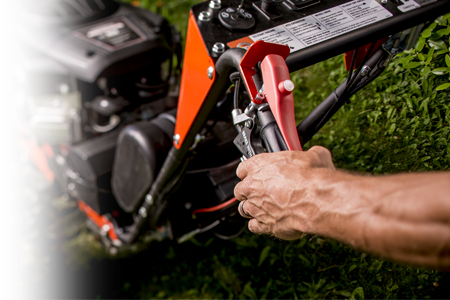 Does the PRO XL-30 mower have the Power Steering feature?